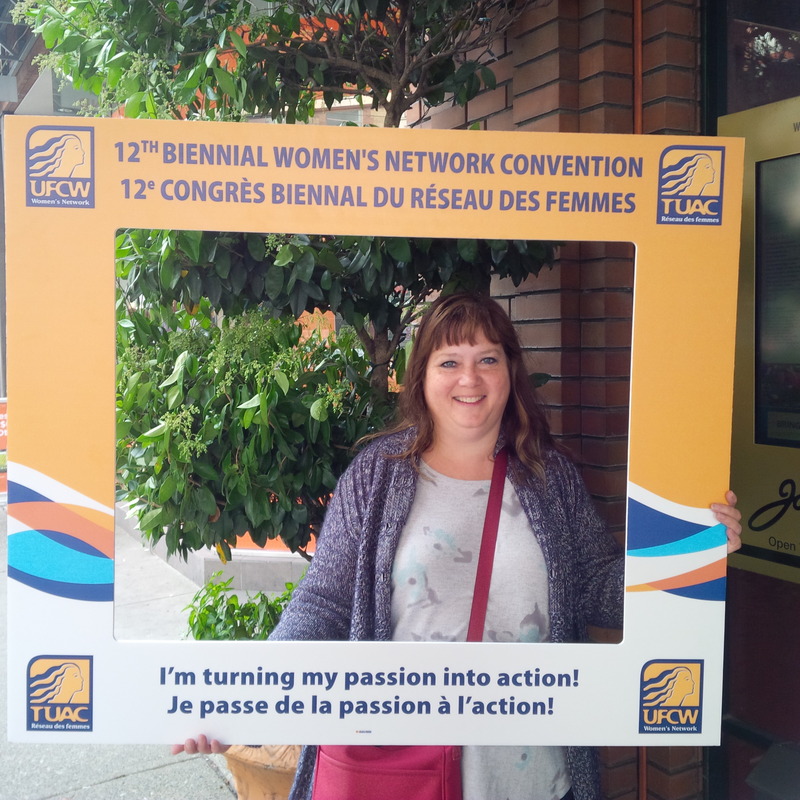 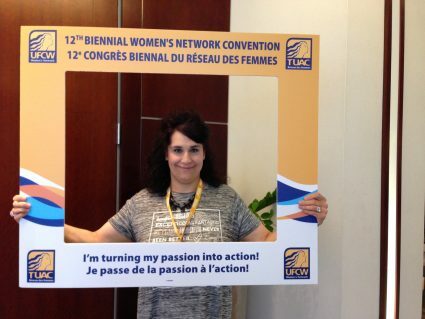 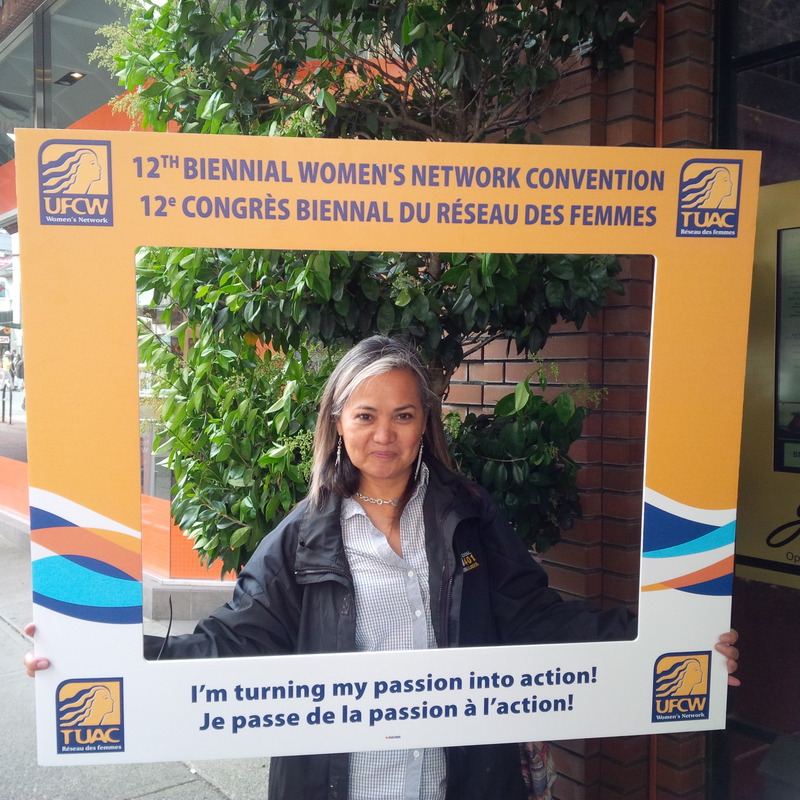 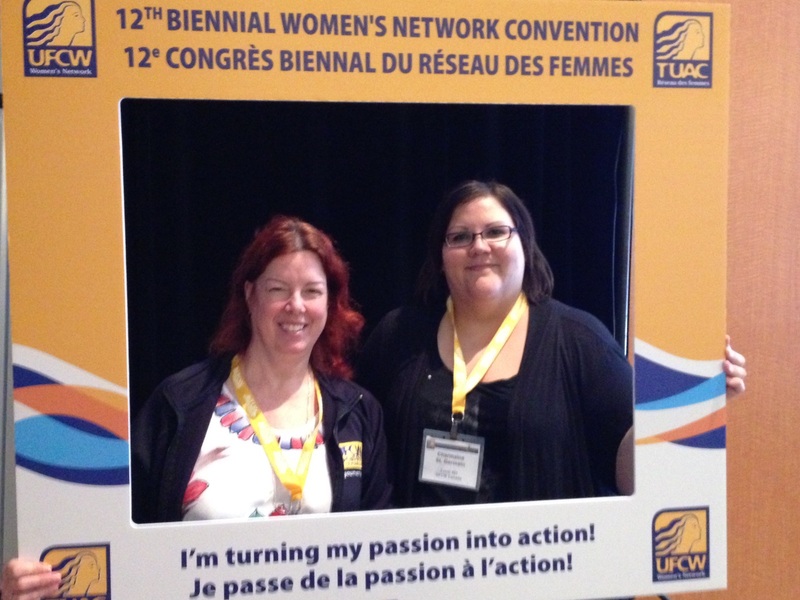 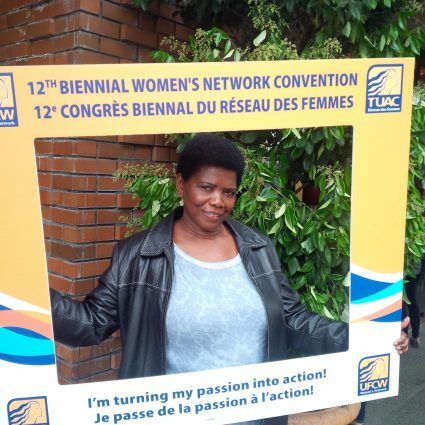 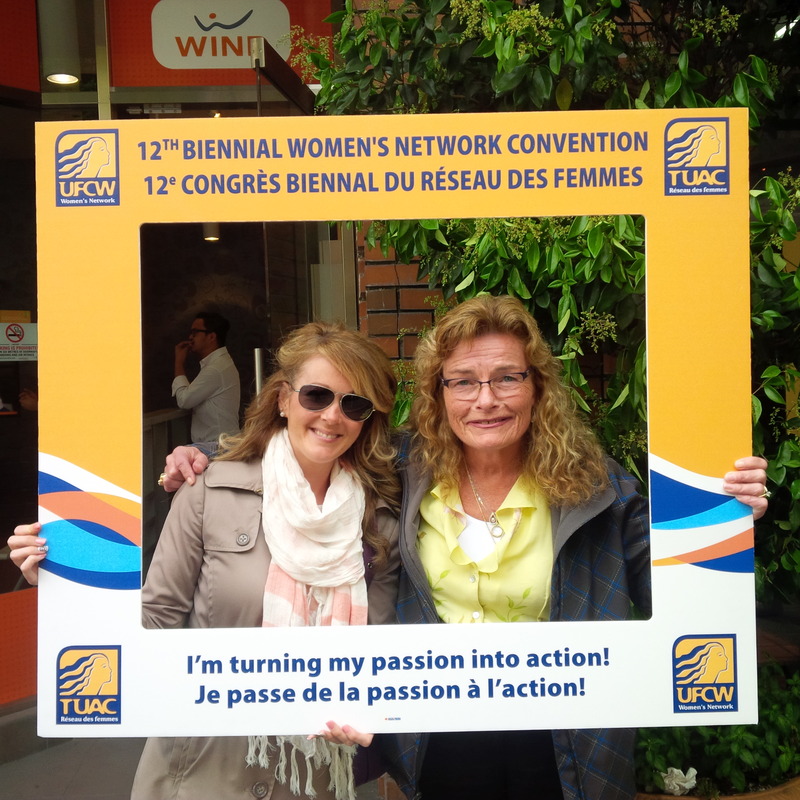 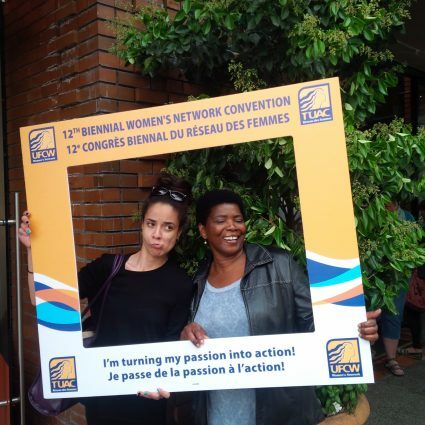 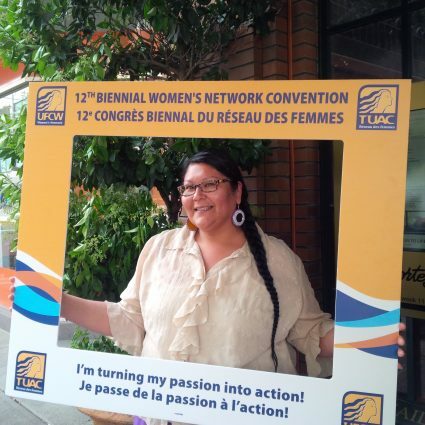 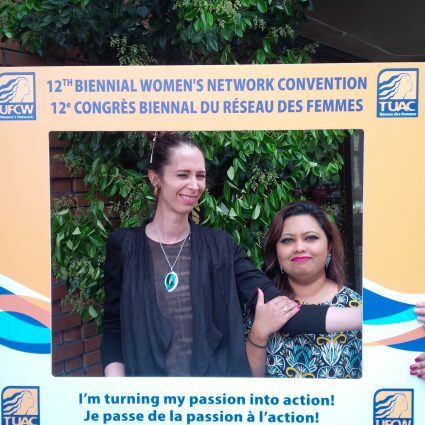 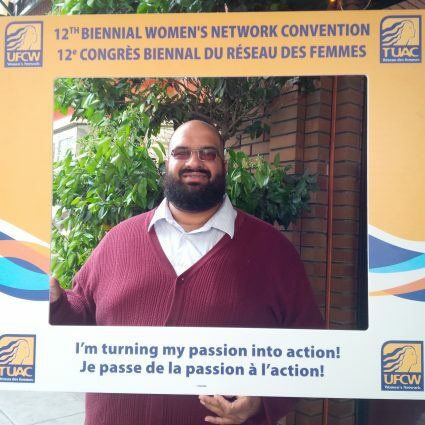 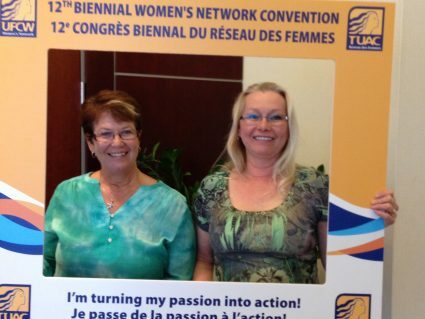 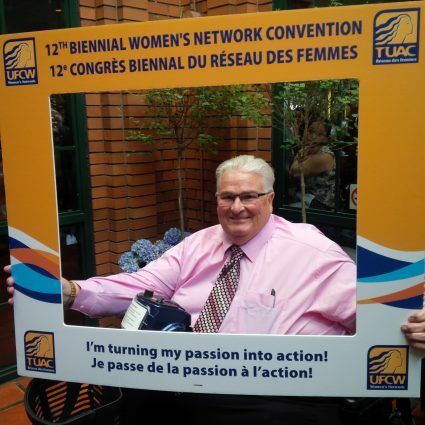 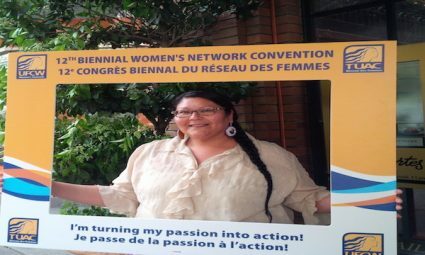 Turning Passion into Action was the theme of the 12th Biennial UFCW Women’s Network Convention hosted in Vancouver from May 12-15, 2016. Over 300 attendees gathered from across Canada and the United States to celebrate and empower UFCW women activists to become leaders of their unions and communities. 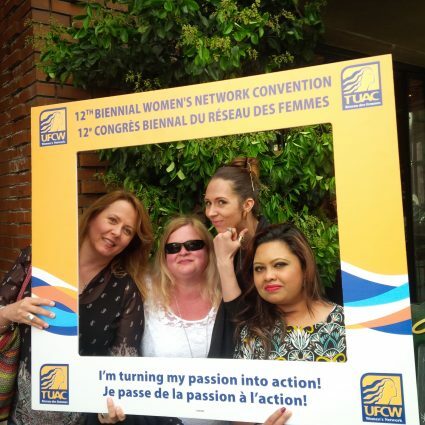 Check out pictures of UFCW Local 401 members, staff, and executives at the UFCW Women’s Network Convention in the gallery below. To learn more about the 12th Biennial UFCW Women’s Network Convention, please visit UFCW Canada’s website here. 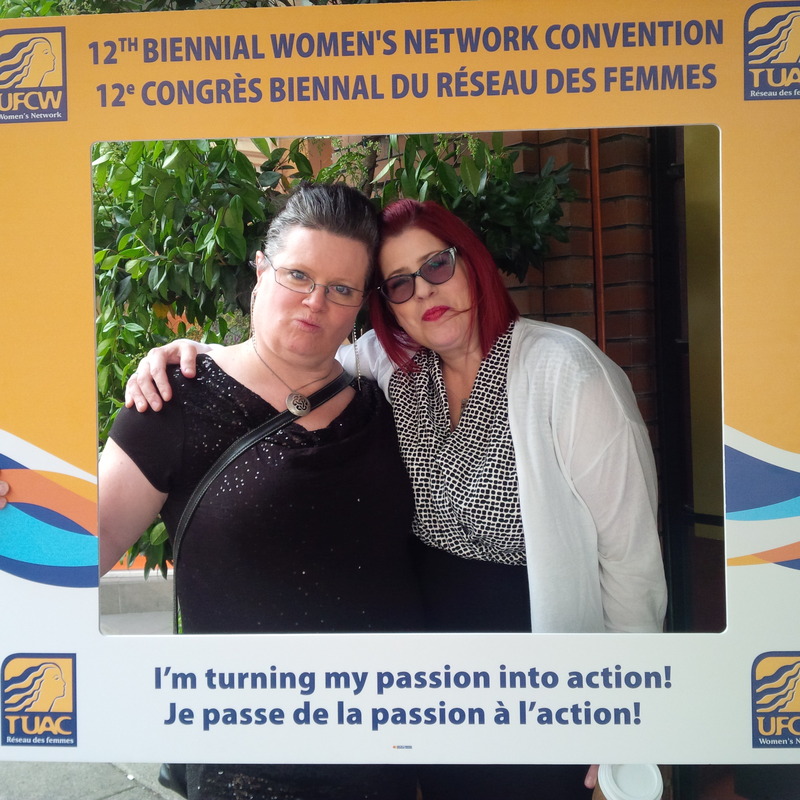 Sheena and Char are Turning Passion into Action!